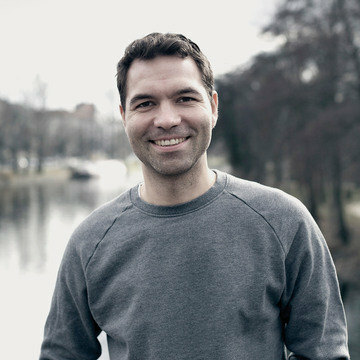 Hannes von Döhren says, “A principle of HVD Fonts is that we want to deliver fonts of the highest quality level: optically AND technically.” As the founder and primary designer of HVD Fonts, Hannes has worked to establish and uphold this standard since he changed his focus from graphic design to type in 2008. Within the last years he has released several type families like Pluto, Livory, FF Mark, Reklame Script and Brandon Grotesque which is one of the most successful typefaces of our time. In 2011 he received the Certificate of Excellence in Type Design from the Type Directors Club NY.